Figure No. 1 breaks free of the rectilinear box. 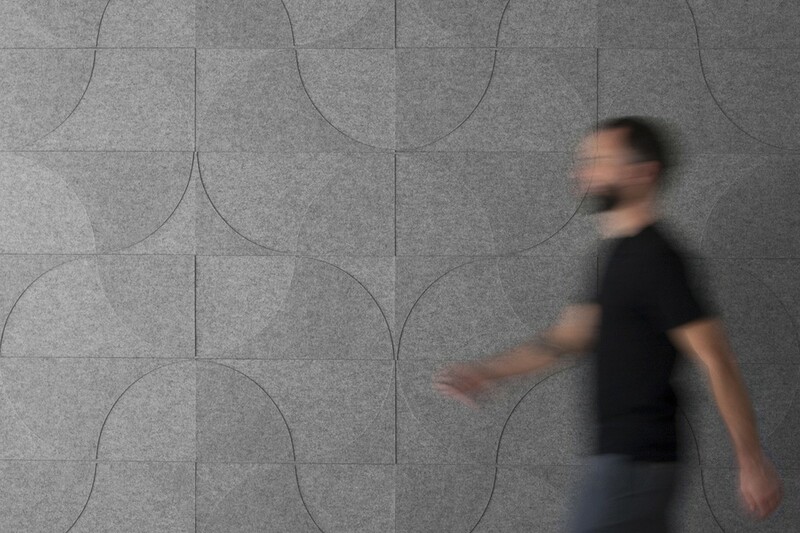 This tile-based wallcovering system uses positive and negative versions of sinuous lines to create graphic, organic patterns and tactile dimension. 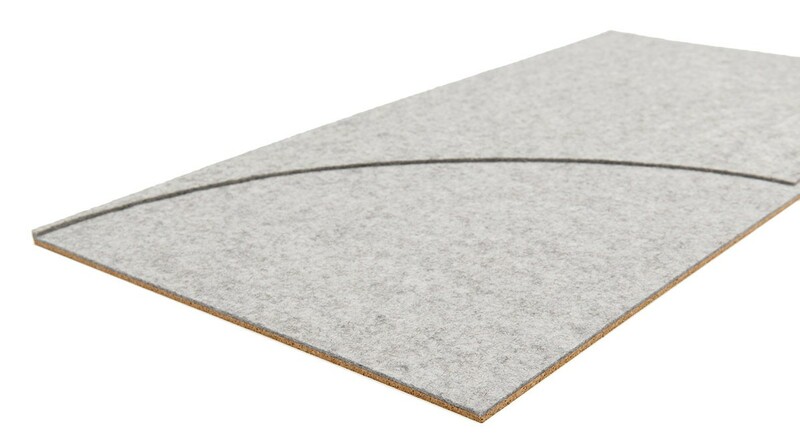 The composite cork-backed tiles are covered in varied thicknesses of felt to create depth and shadow. 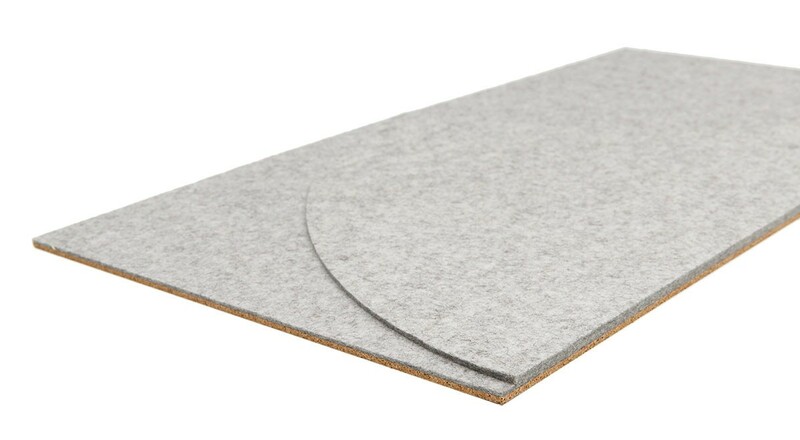 Each order includes equal numbers of four pattern elements that are arranged according to one standard configuration and attach to a wall surface with heavy-duty wallcovering adhesive. 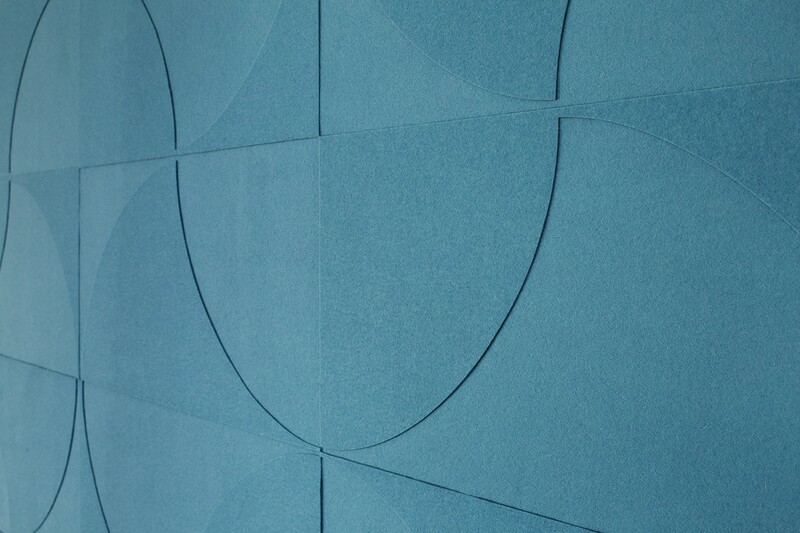 Choose one color to keep the patterning subtle or play up the dimensionality with up to four colors per wall.